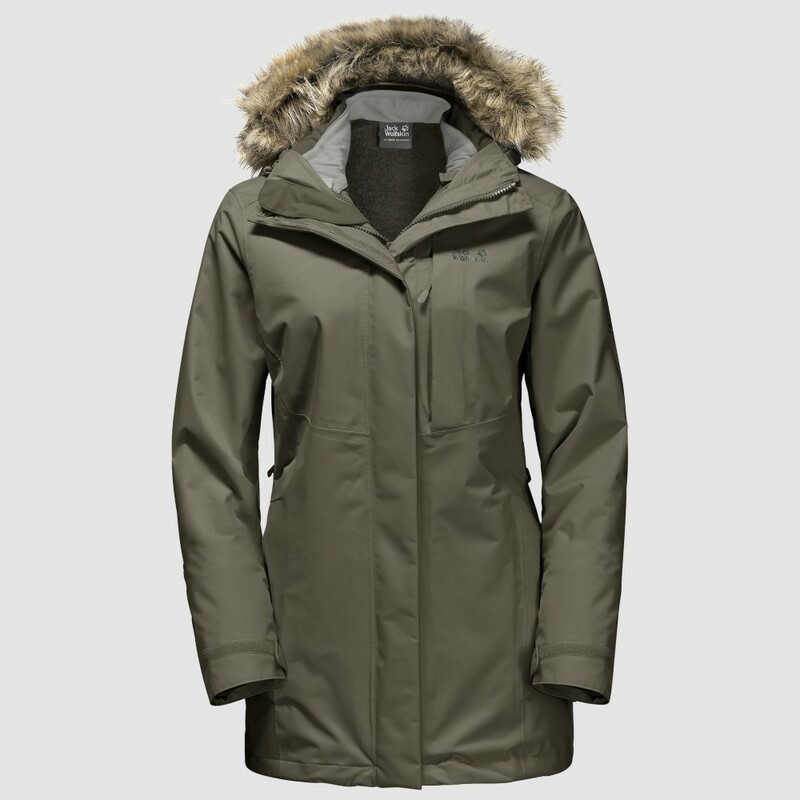 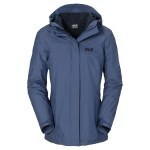 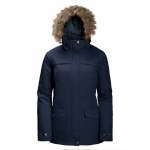 The Jack Wolfskin Women's Arctic Ocean 3-in-1 Jacket is an incredibly versatile and stylish jacket that has a waterproof, windproof and breathable outer with a gorgeous inner fleece jacket to offer all year round protection and wear. 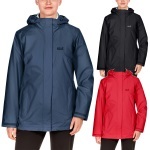 The outer jacket of this Arctic Ocean Jacket is made from a lovely and durable waterproof, windproof outer that is waterproof to 10,000mm to offer you an excellent level of protection from the rain and the wind. 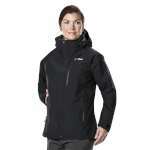 It's also breathable to ensure that you are nice and comfortable too. 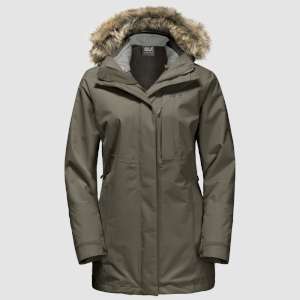 With a detachable adjustable hood with an attractive wind-blocking faux fur trim and a longer length this jacket is ideal for wearing either on its own as a lightweight waterproof outer in the warmer months or teamed up with the inner fleece jacket for extra insulation and warmth ideal for the colder months. 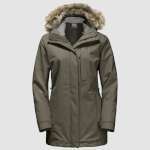 The inner jacket that comes with this 3-in1 jacket has a smart knitted jersey effect outer with a soft fleecy inside, it has two zipped lower pockets and offers you an excellent and insulating fleecy layer that can either be worn on its own or teamed up with this outer jacket for full weather protection and an excellent level of warmth. 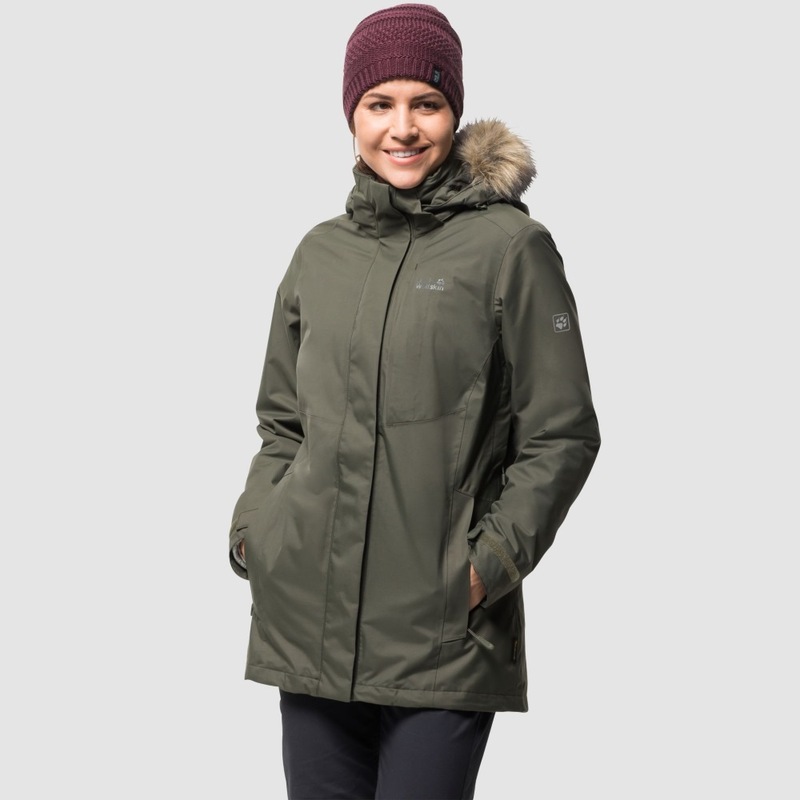 The Women's Arctic Ocean 3-in-1 Jacket offers an excellent combination of style and technical performance to make this an ideal choice of coat that will see you all through the seasons whether you are exploring, travelling or walking!